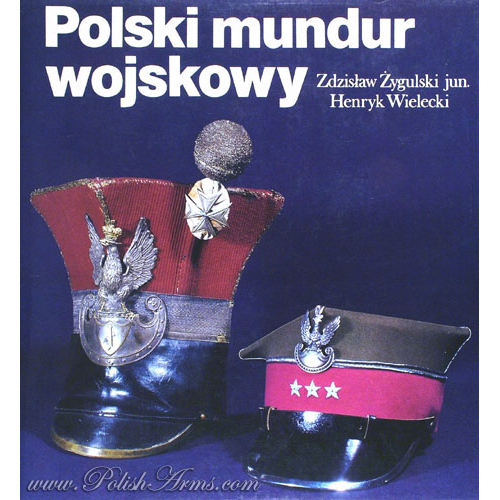 Another great and spectacular book by one of the greatest scholars of old arms, prof. Z. Żygulski. 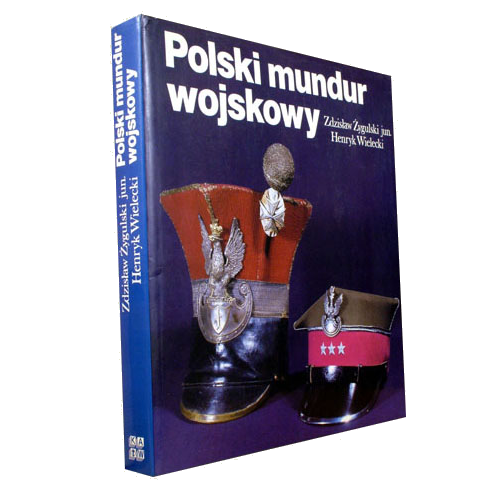 This time in cooperation with Henryk Wielecki, former director of the biggest military museum in Poland – Polish Army Museum in Warsaw. 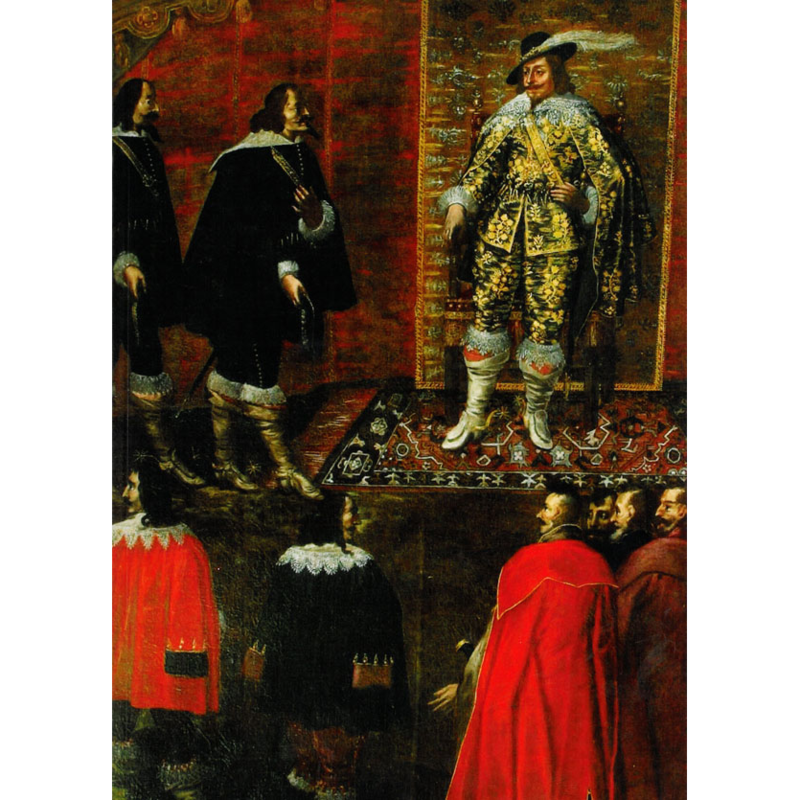 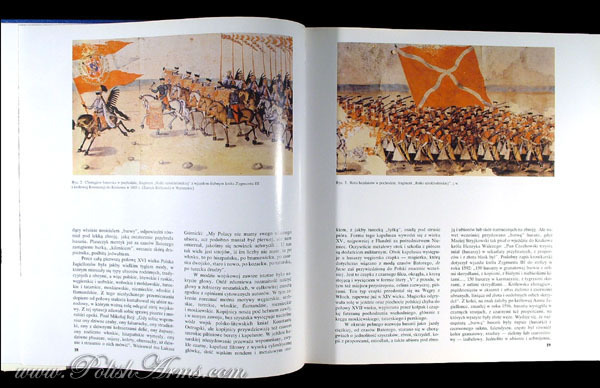 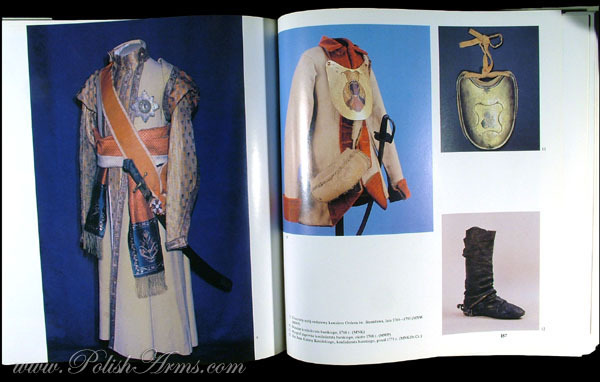 The book presents complete history of Polish military uniforms from the 17th to 20th century. 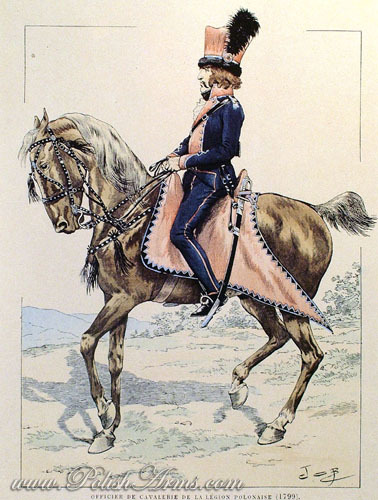 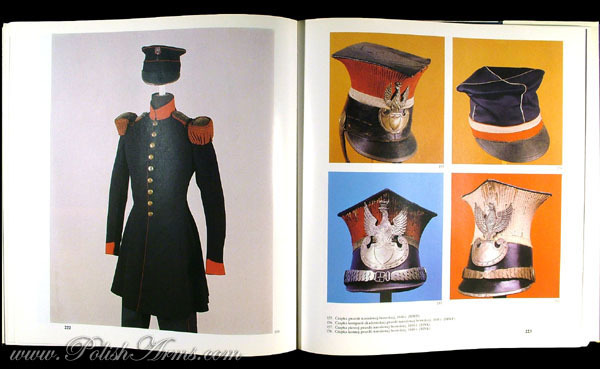 The main feature of the book is the catalogue of Polish uniforms, including also badges, stripes and all others parts of military attire – over 360 objects, illustrated in color! 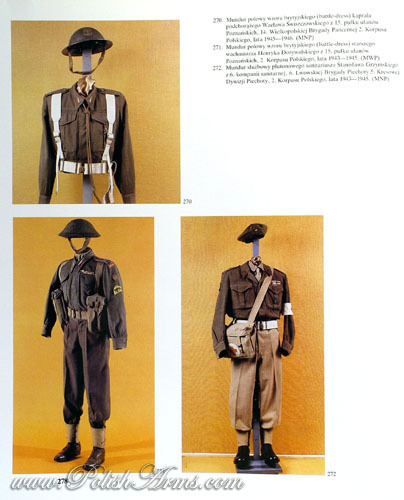 Descriptions of the objects are in English! 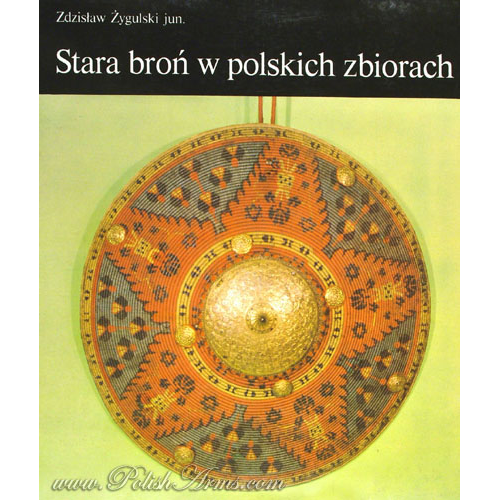 Note: the essays are in Polish, pictures descriptions in English and Russian! 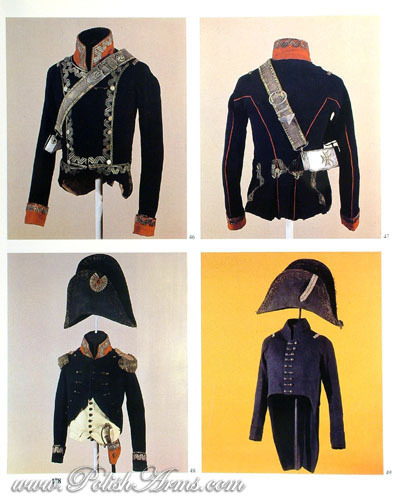 Very good source of knowledge on Polish military uniforms.